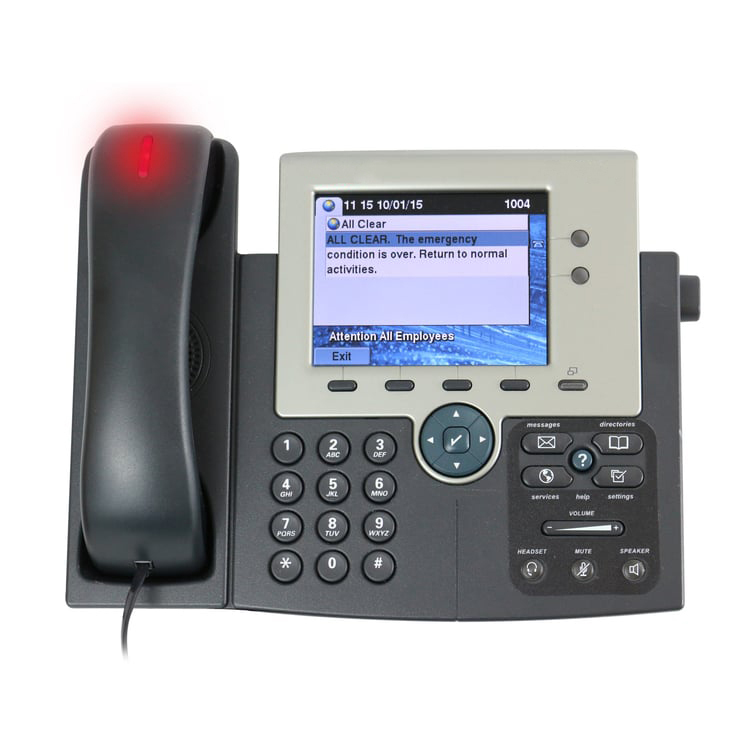 The demand for IP phone is increasing by the day because the advantages are clear. They are considered better than the others because despite looking and feeling the same, they are very handy and useful. They come with a receiver, keypad and buttons to hold conferences, transfer a call and put a call on hold. There is no need to educate the employees on using them. There is immense cost savings with the IP phones as they make the use of the internet to make the calls. If you are looking for the best IP phone Singapore you can get in touch with the representatives of Singtel. Based on your requirements and your budget, we will recommend the best phone for you.